Part of listening to our patients is understanding that the simplest acts, like sitting for short amounts of time, can oftentimes aggravate a painful condition. 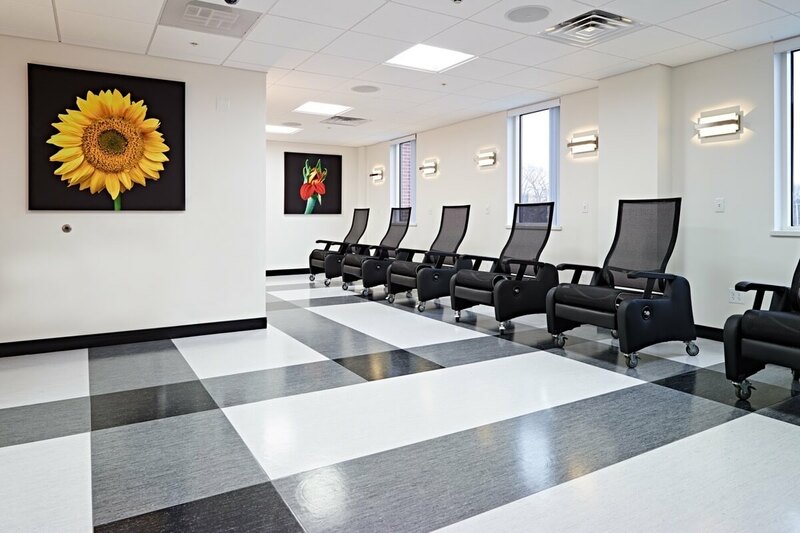 Our waiting room and recovery room chairs were selected for comfort, excellent lumbar support, and ease of getting in and out. The recovery room furniture is made of high-tech mesh and feels much like a hammock when feet are elevated and the back reclined. Patients have asked to take them home! 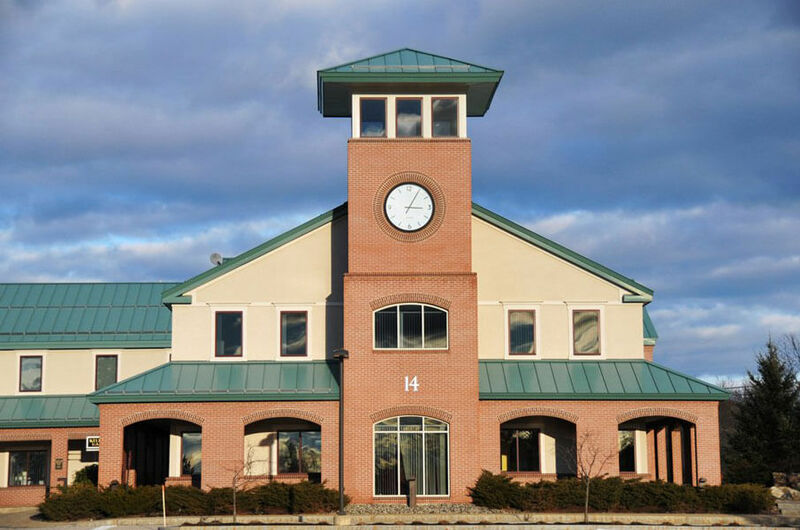 Our entire state of the art facility was built with our patients’ comfort in mind. At American Pain Institute, our air conditioning system also features a Reme™ Halo System. The Reme™ Halo System fills the air with hydrogen peroxide radicals which work to disinfect the air and all surfaces in the office as well as destroy unpleasant odors. Found on cruise ships and microchip manufacturing rooms where sterility is crucial, this system is more effective at preventing the transmission of disease than wearing a face mask and also ensures that all procedures performed here are performed in the most antiseptic condition which improves the safety for our patients. We understand the nervousness and apprehension that sometimes accompanies patient visits and also recognize that people in pain can be more sensitive to sensory stimulation. We make every effort to alleviate our patients’ discomfort by providing a soothing, comfortable environment. And our patients have noticed the difference! Fluorescent lights can trigger and worsen headaches. To lessen triggers or aggravation to headaches and migraines, we have installed only LED lighting. 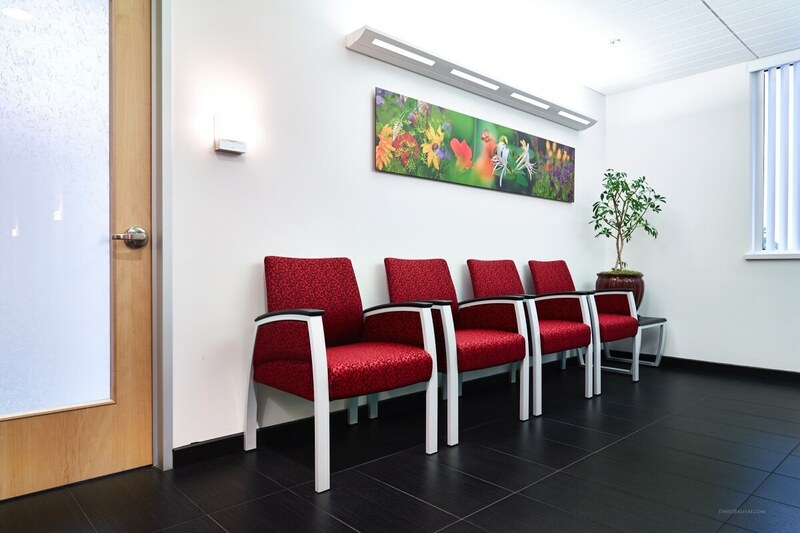 Patients awaiting procedures are offered a separate waiting area, free of general office activity and noise. We hear you when you say convenient health care is crucial to improving your quality of life. At American Pain Institute, your time is valuable. Therefore we have implemented a system to electronically send all your prescriptions to the pharmacy of your choice. This eliminates the potential for losing your prescription. It also saves you time of waiting at the pharmacy while your prescription is being filled. Before you leave American Pain Institute, your prescription has already been transmitted to your pharmacy, even for your pain medications. Our office is located at International Marketplace, a handicap accessible building at Pease Tradeport containing a variety of amenities: a post office, a food court, a place to have your hair done, and a bank, along with other professional services. The food court is especially handy for patients traveling long distances or for family members awaiting patient discharge. Between the location, amenities and staff, you will see for yourself that American Pain Institute is uniquely designed to provide you the quality and access to the pain management care you deserve. At American Pain Institute, every patient is heard.